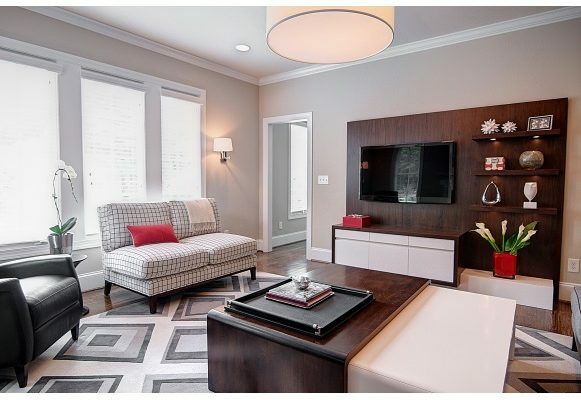 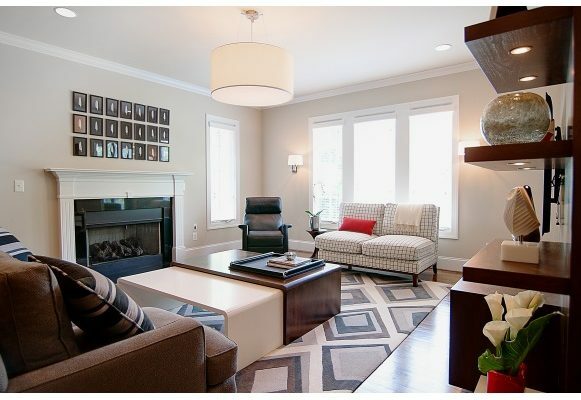 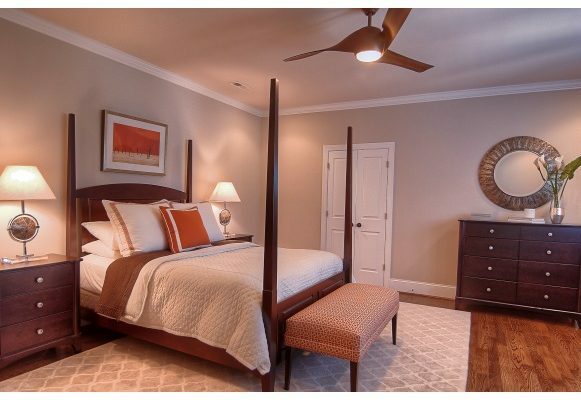 Ready to shed their starter furniture, the young professional couple living in this contemporary home in Dilworth first called on Tamara Heather several years ago to help update their home’s look. 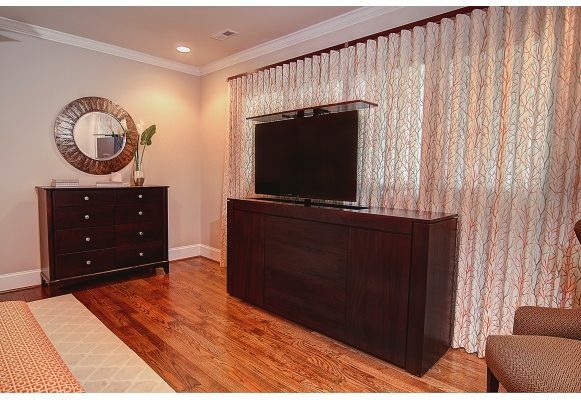 Rich area rugs, custom built furnishings, and clean-lined window treatments were brought into the spaces along with a refined color palette, creating a sophisticated modern aesthetic that perfectly fits the couple’s style. 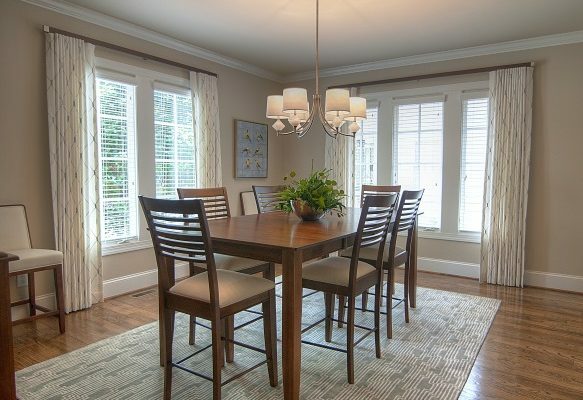 As the young family grew, the couple again called upon Tamara. 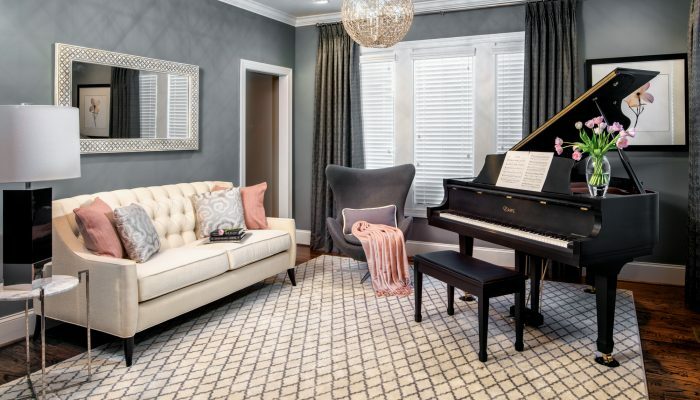 An elegant music room with a grand piano was added. 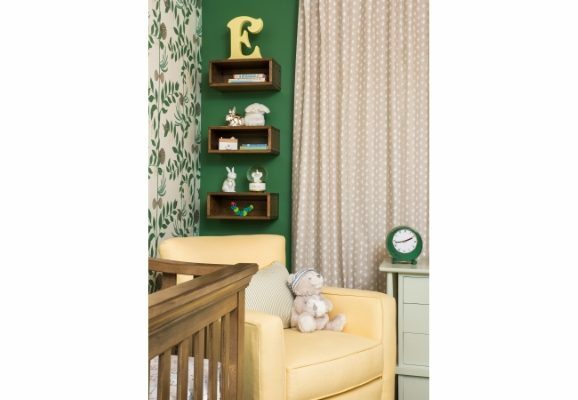 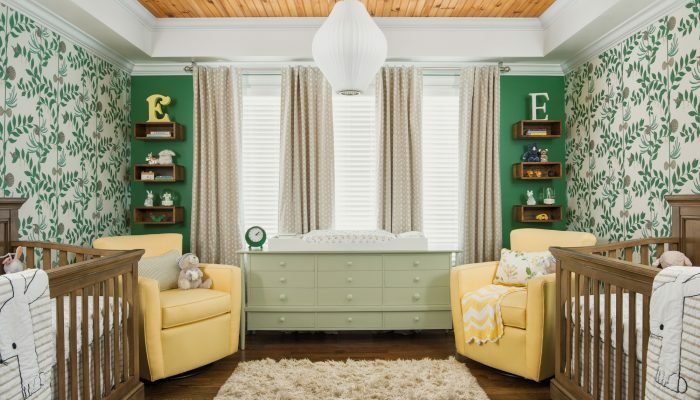 Then, with twins on the way, a nature-inspired nursery rich in color yet contemporary and gender neutral in style was designed to welcome their newborn boy and girl into the world.